Lyca Productions Pvt. 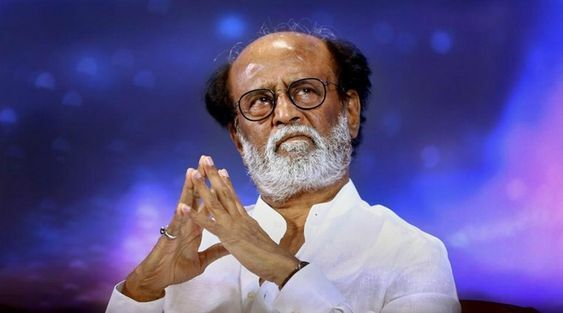 Ltd. is proud to associate with HY Media, one of China’s most prominent Production and Distribution companies, for the Chinese release of “2.0”, the magnum opus of Director Shankar, starring pan-Asian Superstar Rajinikanth and Bollywood megastar Akshay Kumar. HY Media have ongoing collaborations with major Hollywood studios such as Sony, 20th Century Fox, Warner Bros, Universal, and Disney. 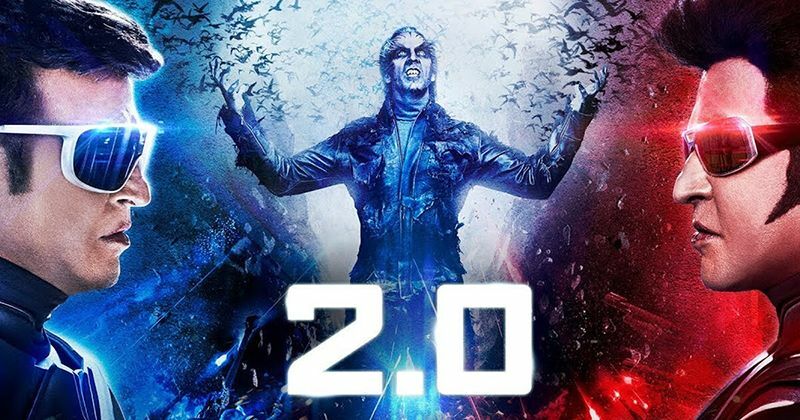 2.0, produced by Subaskaran Allirajah, is the biggest film in the history of Indian cinema. Dubbed and subtitled versions of 2.0 is slated to release in China in 10,000 theaters with 56,000 screens (including 47,000 3D screens) in May 2019, the widest 3D release for any foreign film in history. Lyca Productions recognizes China as a major film market, and looks forward to building a long and fruitful relationship with HY Media.